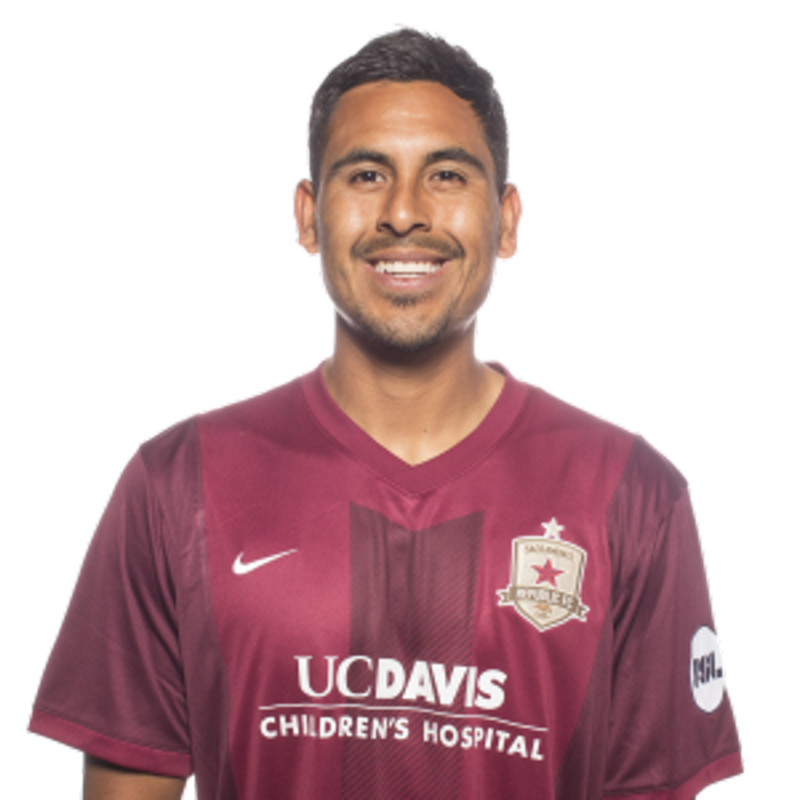 2015: Appeared in five matches for Republic FC in all competitions, including two USL matches … Made starts in U.S. Open Cup play and a friendly. 2014: Appeared in 27 USL matches for the Pittsburgh Riverhounds, starting nine … scored a goal and recorded an assist … Scored his lone goal of the season in a 2-0 victory over the Rochester Rhinos on July 4. 2013: Appeared in 24 USL matches, starting all of them, for the Pittsburgh Riverhounds, recording an assist. 2012: Appeared in 16 matches for the Fort Lauderdale Strikers (NASL), starting all 16. 2011: Appeared in 26 matches for the Rochester Rhinos, starting all of them … scored two goals and recorded an assist. 2010: Appeared in 28 matches for the Rochester Rhinos … Club won the 2010 USL regular season championship. 2005-2008: Appeared in 81 matches for UC Santa Barbara … scored 10 goals and recorded four assists including a career high five goals and four assists in 2007 … Team won the NCAA National Championship in 2006. Has capped for the United States National Beach Soccer Team. Born Felix Alfonso Motagalvan to Victoria and Roberto Motagalvan … Goes by his middle name Alfonso … Has four sisters, Ariana, Abigail, Mago and Angie and a brother, Roberto Jr. … Was raised by his aunt and uncle Luis and Maria Galvan … Has two cousins that are like brothers, Luis and Joseph … Enjoys reading books in his free time … Favorite non-soccer sport is basketball … played for 2002 World Cup referee Brian Hall, who he considers a brother/mentor, at Gilroy High School and Orchard Valley United.